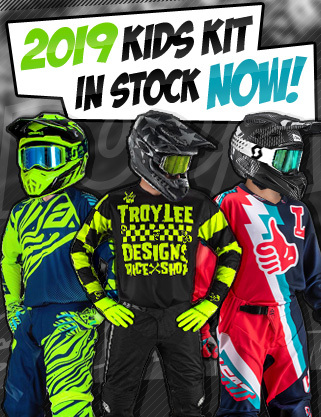 Dirtbikexpress stock the widest range of Motocross Helmets, Motocross Boots, Motocross Kit, Motocross Gloves, Motocross Goggles, along with motocross spares accessories. 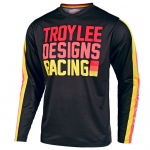 We also stock a wide range of motocross casual clothing. 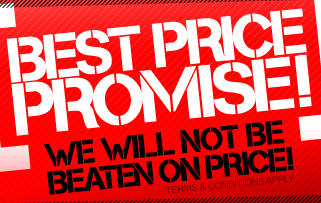 Our aim is to provide unbeatable prices along with a friendly, efficient service. 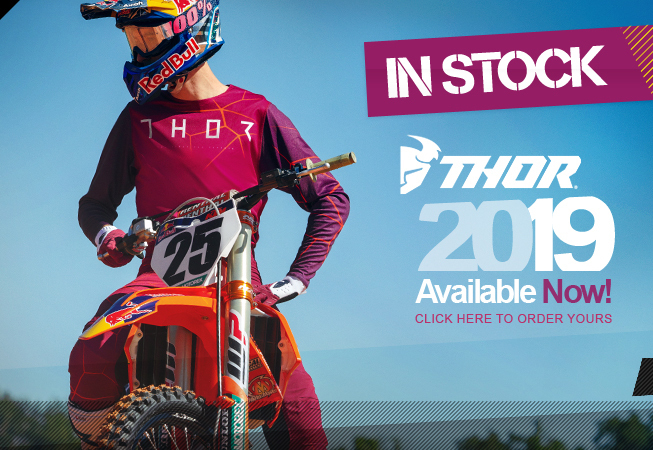 All our orders include UK Delivery - Dirtbikexpress is often copied but never beaten. We aim to help our customers with friendly, knowledgeable staff and with the convenience of on-line ordering 24 hours a day, 365 days a year. This has made it possible for us to efficiently ship hundreds of packages a day, all at the lowest possible prices. Our website has been set with the customer in mind with clearly listed products in easy to use categories. 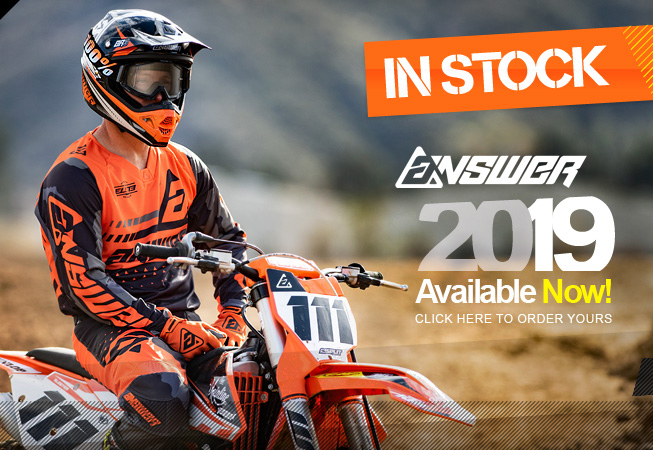 After the birth of the Dirtbikexpress E-Commerce website in late 2005, the company would continue to grow in volume and size. Dirtbikexpress have partnered up with some very savvy developers who also happened to be avid fans of the sport, and that combination helped Dirtbikexpress become the user friendly site that it is today, all the while maintaining a style that appeals to the motocross and enduro enthusiast. These attributes, coupled with a heavy involvement in both professional and amateur racing have helped make Dirtbikexpress the renowned household name that it is today in the British motocross scene..
Our range of Helmets including popular brands like 6D Motocross Helmets, Airoh Motocross Helmets, Answer Motocross Helmets, Arai Motocross Helmets, Bell Motocross Helmets, EVS Motocross Helmets, Fly Racing Motocross Helmets, Leatt Motocross Helmets, ONeal Motocross Helmets, Shoei Motocross Helmets, Thor Motocross Helmets, Troy Lee Designs Motocross Helmets. 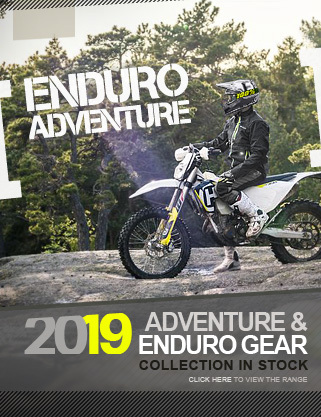 We offer these Motocross Helmets, plus a range of Trials Helmets (from brands such as Airoh Trials Helmets, Arai Trials Helmets and Hebo Trials Helmets), Road Helmets from the likes of Bell Road Helmets, LS2 Road Helmets and ONeal Road Helmets. 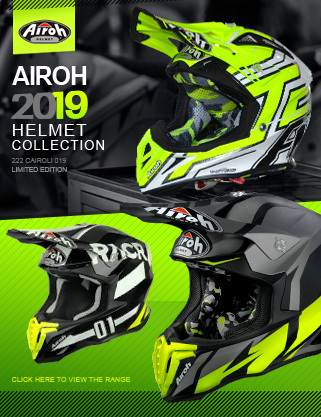 We also have a full range of Youth & Kids Helmets from the most popular brands such as Airoh Kids Motocross Helmets, Answer Kids Motocross Helmets, Fly Racing Kids Motocross Helmets, Leatt Kids Motocross Helmets, ONeal Kids Motocross Helmets and Troy Lee Designs Kids Motocross Helmets. 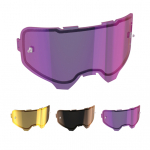 Dirtbikexpress also offer a huge selection of helmet spares and accessories for the complete helmet range. For Cheap Helmets see our Helmet Sale. Our Helmet Accessories back up our brilliant Helmet range and we offer essentials such as Helmet Bags, Helmet Cleaner & Maintenance, Helmet Liners & Cheek Pads, Helmet Peaks, Helmet Peak Screws, Helmet Visors. 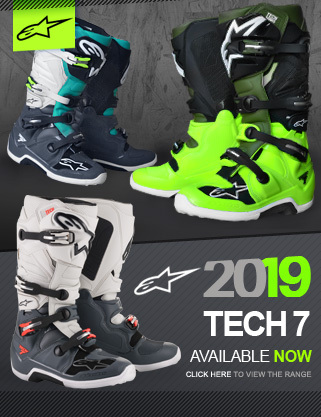 Dirtbikexpress specialises in a variety of Motocross Boots from brands such as Alpinestars Motocross Boots, Fly Racing Motocross Boots, Forma Motocross Boots, Gaerne Motocross Boots, ONeal Motocross Boots, Sidi Motocross Boots, and Thor Motocross Boots. 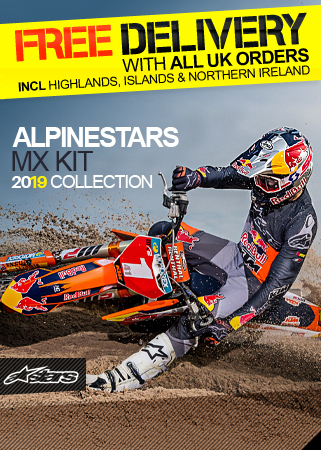 We stock over 150 different boots in a wide variety of Motocross Boots, Trials Boots, from Alpinestars Trials Boots, Forma Trials Boots, Gaerne Trials Boots,and Sidi Trials Boots, Road Boots from Forma Road Boots, Gaerne Road Boots, ONeal Road Boots and Sidi Road Boots. Our full Youth & Kids Boots selection includes big name brands such as Alpinestars Kids Motocross Boots, Fly Racing Kids Motocross Boots, Gaerne Kids Motocross Boots, Gaerne Kids Trials Boots and like many other of our products we offer a great selection of the most important accessories and boot spares for most of the boots we sell. 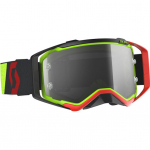 Dirtbikexpress are huge dealers in the motocross goggle market. 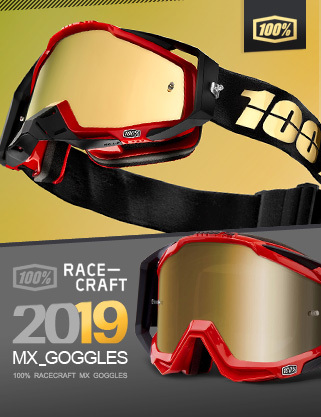 If you are looking for the latest Motocross Goggles, Vented Enduro Goggles, Youth & Kids Goggles or even Replacement Lenses, Tear-Offs and Goggle spares then look no further. 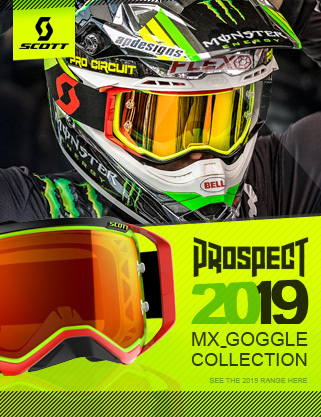 We cover the most popular goggle brands including 100% Motocross Goggles (including the Racecraft Goggles and Accuri Goggles goggles), Oakley Motocross Goggles (including the Airbrake Goggles and Crowbar Goggles goggles), Scott Motocross Goggles (including the Prospect Goggles and WFS Goggles goggles), Dragon Motocross Goggles, Rip n Roll Motocross Goggles, Thor Motocross Goggles. 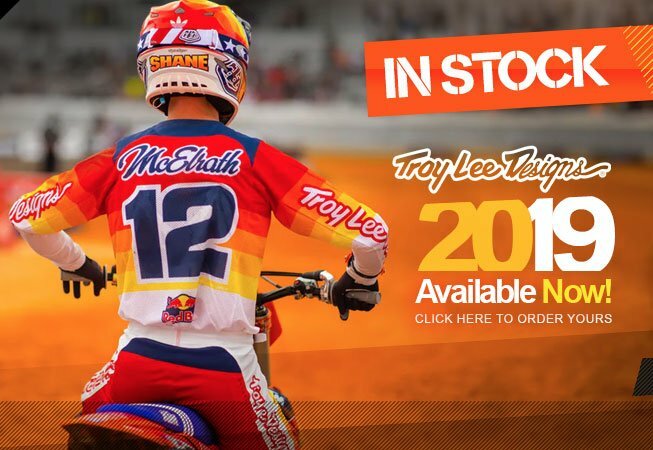 See our range of Body Protection Including Motocross Body Protection from Alpinestars Motocross Body Protection, Troy Lee Designs Body Protection, Atlas Body Protection, Acerbis Motocross Body Protection, EVS Motocross Body Protection, Forcefield Body Protection, Leatt Brace Body Protection, ONeal Motocross Body Protection, Thor Motocross Body Protection, and Troy Lee Designs Body Protection. As the world as motocross evolves we are seeing the need for specialist protection products such as Motocross Neck Braces (from brands such as Alpinestars Neck Braces, Atlas Neck Braces, EVS Neck Braces, the reputable Leatt Neck Braces and Motocross Knee Braces (from brands such as Alpinestars Knee Braces, Troy Lee Designs Knee Braces, Leatt Knee Braces, EVS Knee Braces, Mobius Knee Braces and POD Knee Braces). Of course we can also provide a brilliant range of Kids Motocross Body Protection with a range of protection from brands such as . 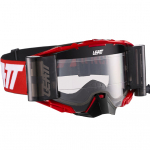 We offer brands that are sought after and established in the motocross industry such as Leatt, Alpinestars, Troy Lee Designs, POD, Thor, EVS, Troy Lee Designs, Atlas Neck Braces and many more. 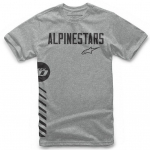 See our range of Casual Wear including Alpinestars Casual, 100% Casual, Seven Casual, Troy Lee Designs Casual. 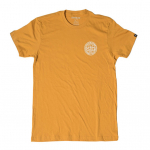 The brands include and array of clothing and accesories from T-Shirts, Hoodies, Caps and Beanies through to Belts, Wallets and Socks. 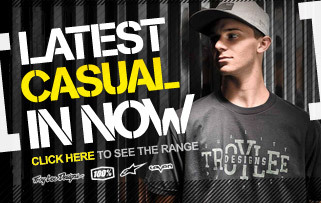 If want to get kitted out for the trackside then look no further!. 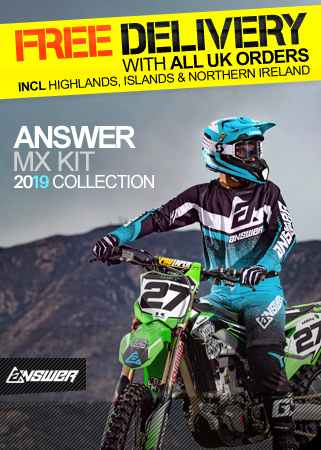 Dirtbikexpress offer a diverse range of Motocross Accessories and Essentials such as Motocross Training devices and tools. 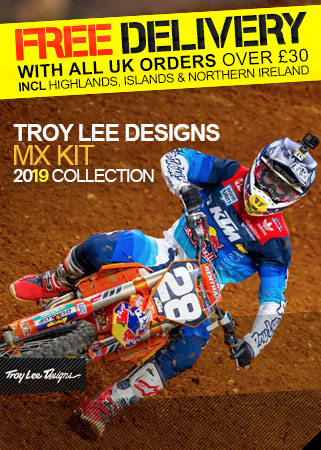 We also hold all the essentials such as Motocross Gear bags from brands such as Ogio Bags, Troy Lee Designs Bags, Leatt Bags, Acerbis Bags, EVS Bags and USWE Hydration Bags. 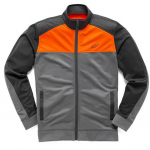 You will also find many other riding accessories and Gift ideas such as Gift Ideas & Vouchers, Dirtbikexpress Gift Vouchers. 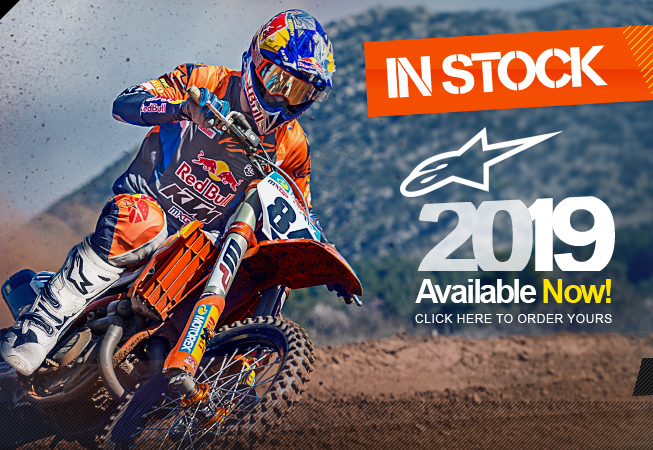 Dirtbikexpress have a full range of Bike Parts and spares, including Air, Oil Filters & Air Box Covers, Motocross Bearing & Seal Kits, Motocross Engine Parts, Motocross Chains & Sprockets, Motocross Clutches (from brands such as Boyesen Clutch Covers and Rekluse Motocross Clutches), Motocross Brake Parts, Motocross Levers, Controls & Pegs, Motocross Cable & Hoses, Handlebars, Mounts & Grips, Motocross Handguards, Motocross Exhausts, DEP Exhaust Pipes, Yoshimura Exhaust Pipes, Motocross Bike Protection, Motocross Oils, Motocross Seats & Seat Covers, Motocross Suspension, Motocross Wheels & Tyres. 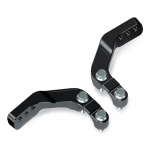 We have parts, spares and bike accessories for all the major bikes including Honda, Kasawaski, KTM, Suzuki and Yamaha. 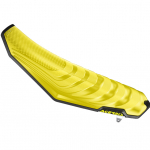 See our range of Graphic & Plastics, including popular brands like Honda Motocross Graphics, Kawasaki Motocross Graphics, KTM Motocross Graphics, Suzuki Motocross Graphics, Yamaha Motocross Graphics, Factory Effex Bike Graphics, Factory Effex Decal & Trim Kits, Acerbis Plastic Kits, Acerbis Plastics, Polisport Plastic Kits, Polisport Plastics. See our range of Workshop products and Tools, including popular brands like Acerbis, Apico, DRC Hardware, Motion Pro Tools, Polisport, Race FX, Putoline, Zeta, Rhino Goo Bike Cleaning Products. 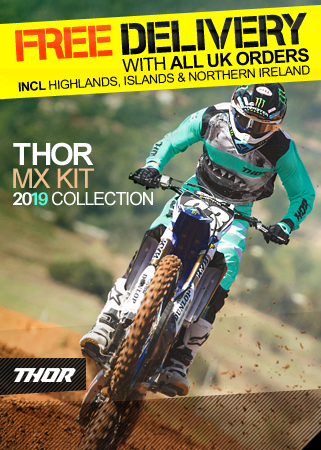 A diverse range of products are available including Motocross Bike Stands, Motocross loading Ramps, Motocross Bike Cleaner, Motocross Lubricants, Bike straps & Tie Downs. Tools including Hand tools, Tyre & Wheel Tools, Suspension tools and many many more.